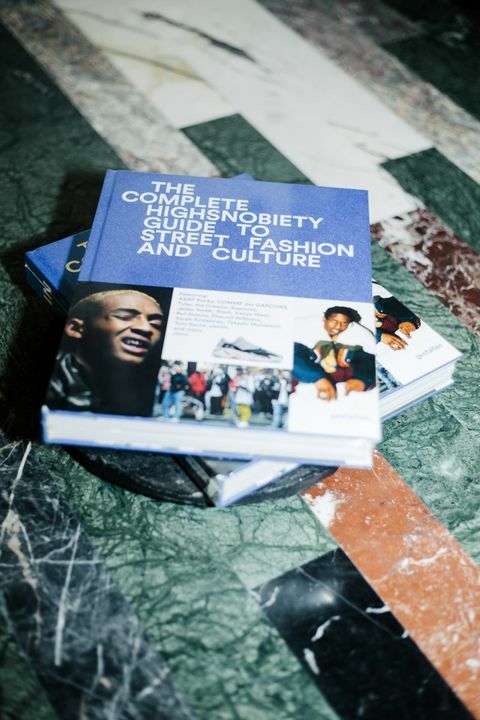 On Thursday, Highsnobiety celebrated the Berlin launch of its new book, The Incomplete Highsnobiety Guide to Street Fashion and Culture. 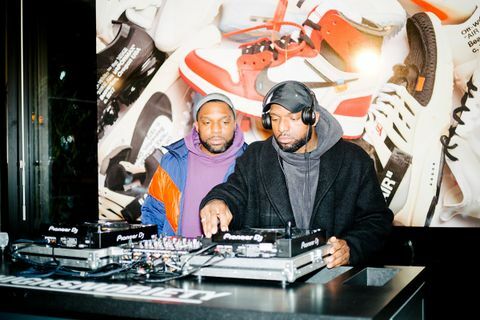 The RSVP-only event took place at Soho House’s The Store, and featured music from Christian Rich and Highsnobiety Soundsystem. The main event was a fireside chat with the book’s main author and Highsnobiety editorial director Jian DeLeon, who was joined by Robert Klanten from iconic publishing house Gestalten. We caught up with Jian on the night to get more insight into the release, including why Highsnobiety made the jump into book publishing and what he thinks about the merging worlds of streetwear and high fashion. Cop the book via the button below, and then scroll down for the interview. 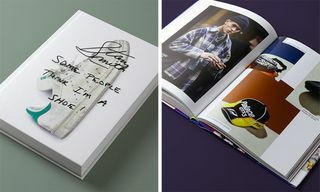 Hi Jian, Congratulations on Highsnobiety’s first book. Does the result match with what you hoped for? There are always some things that get cut in the editing process, especially when working on something that’s supposed to be representative of a movement that spanned over two decades. But I think what we managed to achieve came out stronger than our expectations. It was our first time working with a major publisher and they offered great insight on how to provide a balance between telling a cohesive narrative and touching on the right notes without making the end product feel like a textbook. 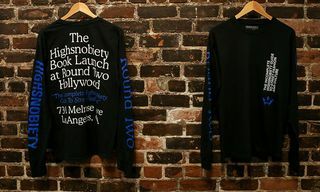 Highsnobiety started, flourished and operates mainly through the internet. Why did you guys still want to make a book? We publish a bi-annual magazine, and ourselves are fans of printed matter. There’s a certain permanence to it, and a collectable aspect. We kind of have a tacit understanding that a lot of magazines and books like ours are almost social media accessories: You buy it, Instagram it next to a matcha latte or whatever, and you can bask in that sense of ownership. What we wanted to make was something that was part-reference guide and part-something you could come back to. It’s almost a work meant to be consumed at bits-and-pieces over time as opposed to all at once—though you can certainly breeze through it in a day or so. We like to think part of our role is converting outsiders of our world into insiders. Many of us grew up as avid fans of sneakers, fashion, and street culture, but there are even more people—young and old—that are coming around to it for the first time. So that developing audience is one side of the equation, and the other would be the ride-or-dies that have been there from day one. We couldn’t begin to pay homage to everyone, but think what we’ve made is a good snapshot of how something niche managed to slowly seep into the mainstream. 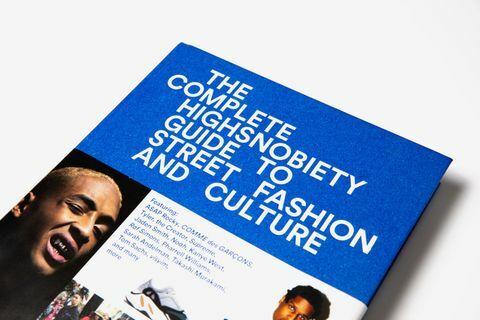 If there would be one party suitable enough to make the complete guide, that would be Highsnobiety. 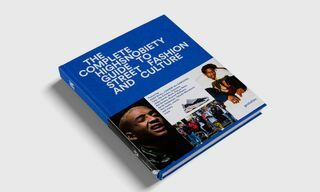 So explain us, why is the book called the Incomplete Guide to Street Fashion and Culture? We didn’t set out to create a history book. 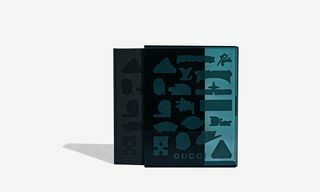 We knew going in that by the time the book was published there would be a whole new slew of hot labels, collaborative products, and new sneakers that would be talked about. So part of it is speaking to that collector’s mentality—you’re only as satisfied as the last thing you copped. It would also be impossible to do something definitive in just one book, so apologies to people who might feel left out because their stories aren’t told. There are simply way too many, and all of them must be told in the right way. We did our best to balance old, new, and timeless. Actually, it’s sort of ironic that we’re calling it a guide at all. A lot of what we cover in the book are movements and subcultures that weren’t necessarily meant to last. Punk, for example, has an accidental legacy. We wanted to provide a context for where culture is at today, partly to better arm the new generation who will be responsible for defining its future. Thousands of articles have been written for the website and print edition. How did you guys make a selection for the book, content wise? A lot of inspiration came from our network of contributors and nearly a decade’s worth of magazine articles. 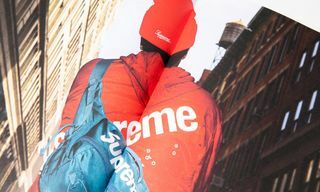 We’ve done a lot of definitive pieces rooted in the history of everything from Japan’s Ura-Harajuku shopping scene to interviewing the first store manager of Supreme’s Lafayette store. A lot of what made the final cut just came from meeting with the publisher and having them weigh in on what would be the strongest inclusions. You had to kill a lot of darlings putting together the final version of the book. Which one hurt the most? We had a section of the book revolving around several garment archetypes throughout the years—think a Jansport backpack next to a Raf Simons Eastpak collaboration and then the visvim Ballistic backpack. The idea was to show how certain pieces and items are improved and reinterpreted over time—through the lens of designers who are known for signature pieces. We also had the designer explain why he or she keeps revisiting a certain item. Super bummed that got cut. In which way(s) does the book relate to the website and print edition? It’s all part of the same ecosystem. The narrative is consistent with what we cover on all of our platforms, not just the website and magazine, but even on Instagram and in our videos. What we want to do is tell great stories, and today there are so many ways to do that. It was cool that we got to do it in the form of a book. As a Seinfeld fan, one of my favorite episodes is the one where Kramer makes The Coffee Table Book About Coffee Tables, so it’s a bit surreal to be involved in one now. We heard that a special kind of material is used for the cover. Can you tell us more? We used a Napura textile from Winter & Company. From my understanding—they’re to book covers what Loro Piana is to clothing.  That particular label is known for materials that have a very natural-looking texture to them, lending itself well to the tactile nature of a hardcover book. The matte finish contrasts really nicely with the bright azure cover and takes embossing really well. The end result is a product that’s super striking on any shelf. How did you like the process of bookmaking? And which part was in your opinion the most exciting to work on? I’ve been a writer much longer than I’ve been an editor, and worked in publishing for about a decade now. Having contributed to books but not overseen one from the ground up, I had an idea of what I was getting into. It’s a very grueling process that’s rewarding at the end. 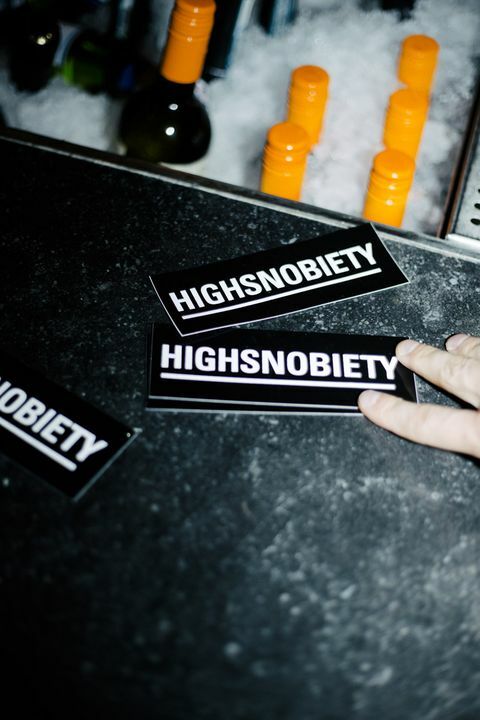 What people don’t know about Highsnobiety is that we’re a lot smaller than most people think. A team of less than five people pulled this off in less than a year—something I’ve never heard of. We also managed to close two magazines while working on the book. I’m one of the types of writers who hates writing but loves having written, so to have to toggle between several different duties on this project was definitely a challenge, but I knew the team could see it through. We live in an era with an expanding creative crossover between street style and high fashion. What kind of role does a platform like Highsnobiety play in this shift? Easy. We’re where the runway meets the street. I recently wrote our cover story on designer Kim Jones after he made his debut at Dior Men’s. He thinks it’s time to broaden our horizons about what we consider streetwear and what we consider fashion. The two terms have almost become interchangeable and simultaneously meaningless. Hopefully we can help define a new set of codes. 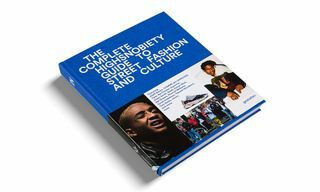 Part visual reference guide, part snapshot of street culture, The Incomplete Highsnobiety Guide to Street Fashion And Culture highlights fashion’s most influential designers, pieces, and brands. With interviews, essays, case studies and interesting profiles, this book is a must-have for the fashion fan of the 21st century.